for law enforcement & government agencies. - please use the contact us form to request access. 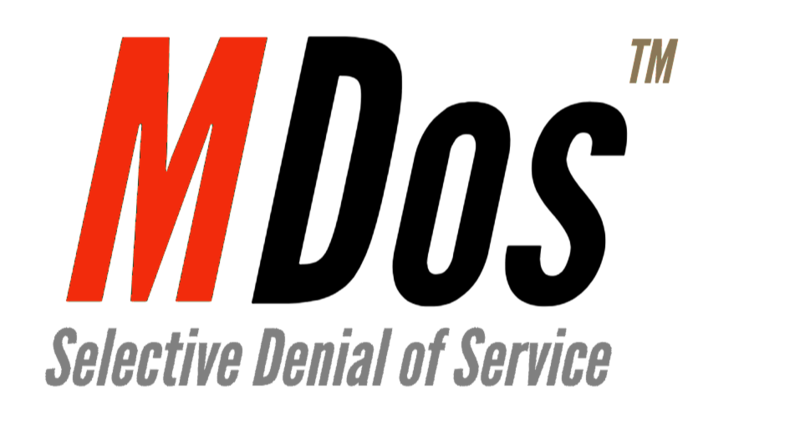 3gforensics have drawn upon 20 years experience in data recovery from damaged sim cards to develop the Lab-in-a-Box solution to meet the ever gowning need to recover data from damaged sim's in a Reliable, Safe, Cost Effective, manner. Lab-in-a-Box is the foundation of many silicon level data recovery solutions, the equipment and techniques may be used to facilitate data recovery from many damaged silicon devices, such as memory, and micro-controllers. With few additional parts and techniques Lab-in-a-Box can be used in the recovery of data from some protected micro-controllers and memory devices. A range of Eco Freindly decapsulation solutions. Safer and cleaner than traditional methods. Less harmful to the environment and the device being worked on. DePOT is not an epoxy solvent, DePOT causes rapid disintegration of epoxy materials. DePOT is neutral, containing neither acids nor bases, and will therefore not effect electrical parameters of active components, including silicon. DePOT decapsulation is controlled by heat and time, thorough decapsulation with repeatable results are attainable for all qualified encapsulants. 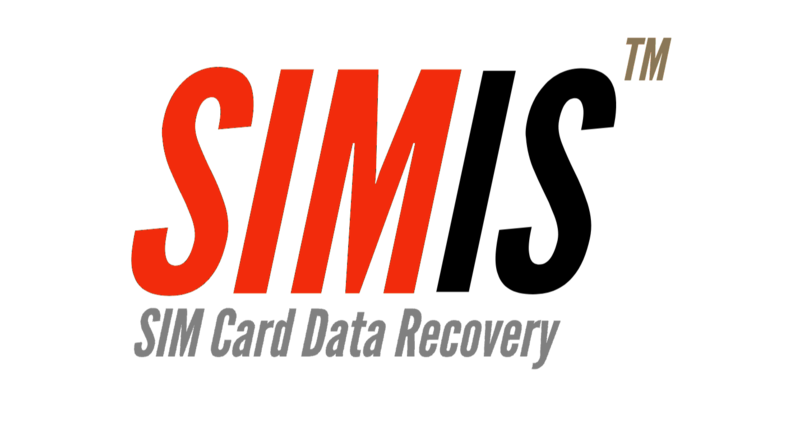 SIMIS is the original forensically sound SIM data recovery tool. Originally commissioned and specified by the Metropolitan Police Service - London. SIMIS has been in production since 1997. SIMIS is used extensively by forensic examiners in the UK, USA, Europe and many other territories around the world. SIMIS will extract data from a SIM card in a forensically sound manor and provide that data in a convenient HTML report and exportable text file. SIMIS is part of the SIM Tools suite. Supply of flexible and programmable smart card devices. Including SIM Cards. Card Duplication for forensics. For use with Private mobile networks - Network-in-a-Box and Forensic BackUp of SIM under examination. Full technical documentation and technical support is available to assist with card personalisation. Minimum order 10 Cards, high volume orders are welcom. Full manufacture, Personalisation, card printing facilities are managed in house in the UK. NOTICE: Supply is limited to LE, qualified operators of public or private mobile networks and the academic community. For Gov't and LEA, a fully documented API is available under NDA and commercial agreement. Our API (Application Programming Interface) is designed to make it easy to integrate our IMSI to MSISDN lookup service into a third party application, with the minimum amount of additional programming. CSurv is supplied with software tools designed to collect off-air data relating to network coverage. The package provides the accurate RF measurements needed for digital investigation or forensic examination, whether in real time or for historical analysis. Supported by a comprehensive Big Data NoSQL storage solution, providing flexible and granular querying capabilities, on extreemly large datasets - returning results in milli-seconds via a state-of-the-art graphical interface. Complimented by central storage, archive and management reporting with a full audit trail of user activity. 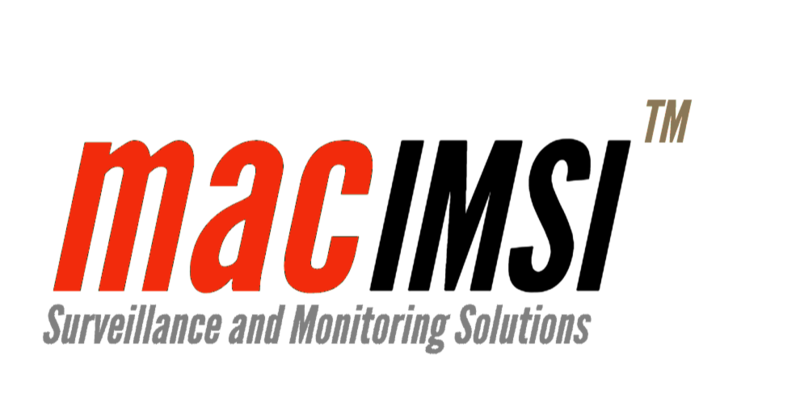 CSurvAP is an automated access point survey tool, specifically designed to meet forensic and intelligence gathering requirements. Record meta data from all Wi-Fi (802.11) networks on the 2.4GHz and 5GHz spectrum. Record meta data from Bluetooth Access Points. Spot Point Recording with contemporaneous notes. Record spectrum signatures to identify NON-WiFi, listening devices, cameras, alarm sensors. Information collection and analysis for the modern age.